Come to easyrent and discover the beauties of Crete. 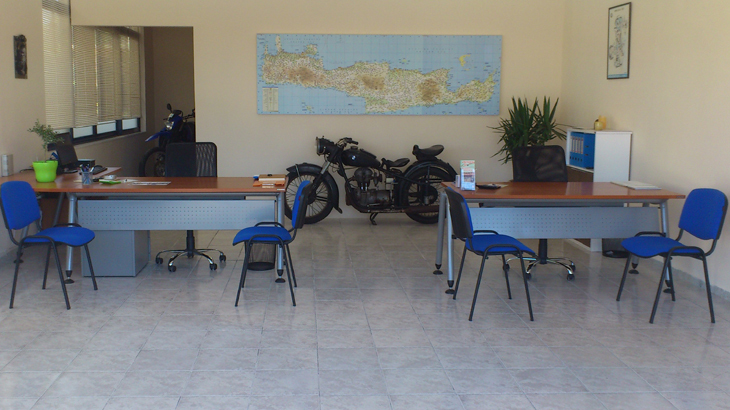 Car Rental Crete Chania Airport, Heraklion & Rethymno! Travel safely and enjoy direct communication and the excellent service that people of easyrent offer. Choose the station that serves you, from the airport to the port or your hotel. Wherever you are, please contact us and we will get there directly. Choose the model that suits your needs and travel safely throughout the island. 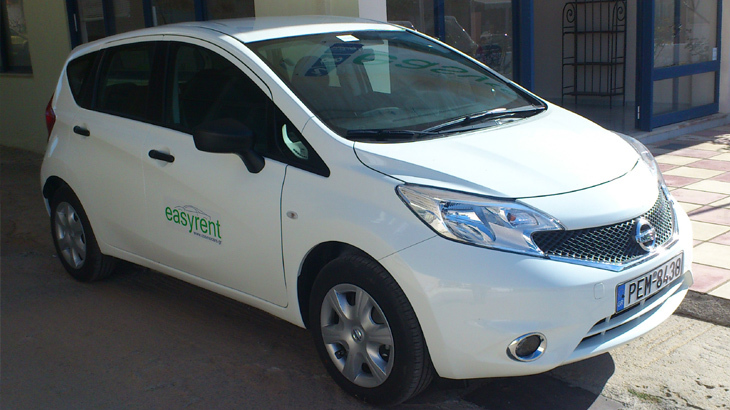 All cars of easyrent are new and provide all modern comforts, are environmentally friendly and have low fuel consumption to be economical to use. 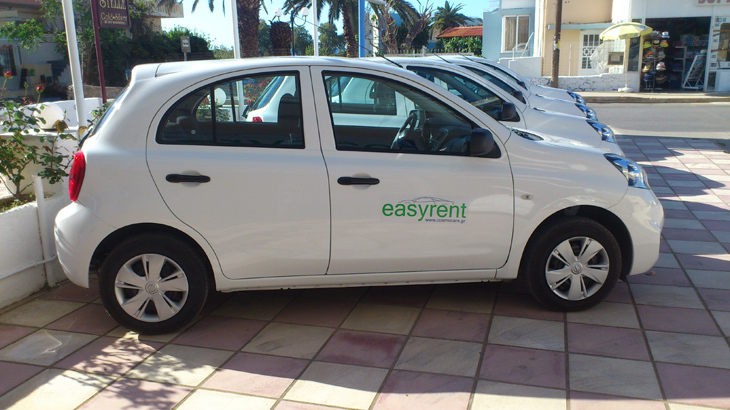 All cars of easyrent are kept in impeccable condition. 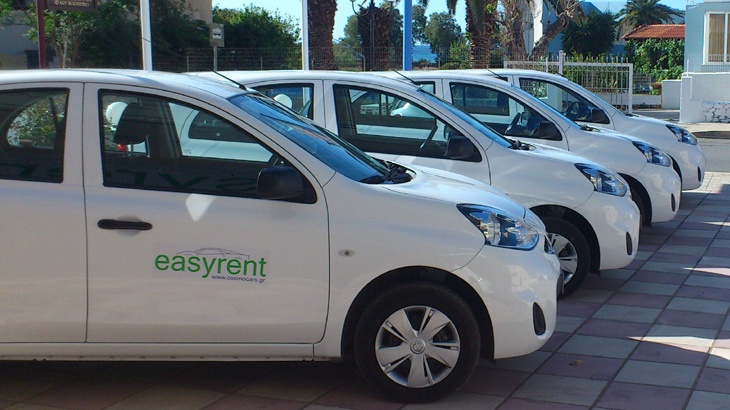 Easyrent arranges for the proper maintenance of the cars, both in terms of operation and cleanliness. 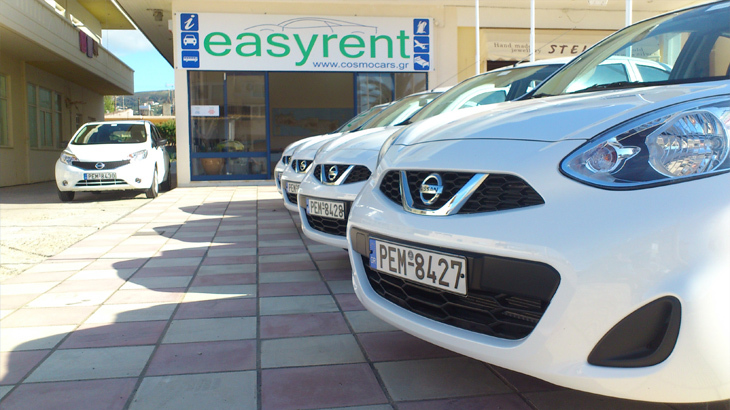 Easyrent is specialized and deals exclusively with the subject of car rental. The company’s staff is well trained and have years of experience. 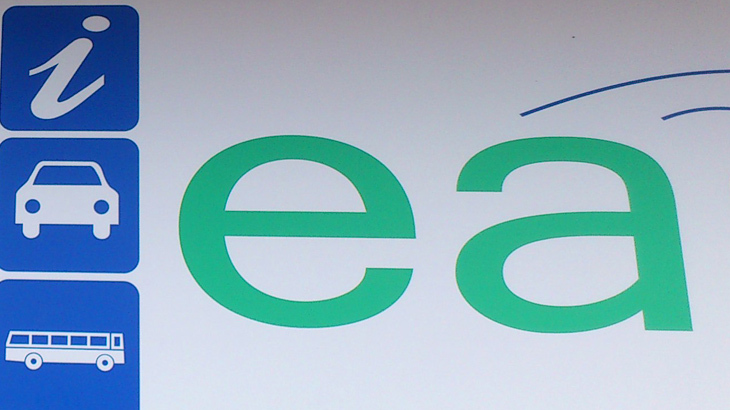 The main concern of easyrent is to serve in the best possible way its customers. 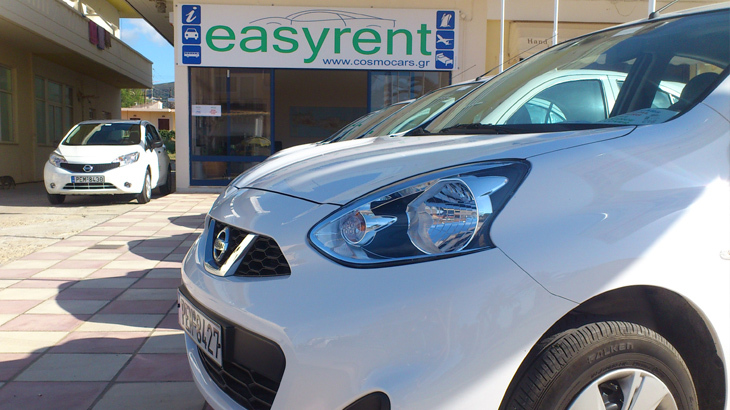 All cars of easyrent are fully insured. environment friendly & economical use. Please contact us for information about availibility and car models for your needs.